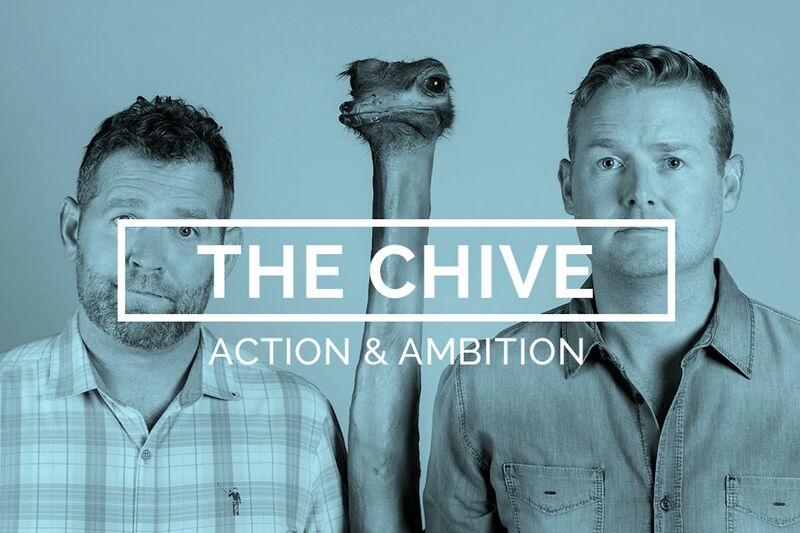 Brothers John Resig and Leo Resig founded Chive Media Group and its flagship site, theChive.com, in November 2008, with no capital and a lot of hustle. Leo was living in Chicago (the "CHI" in "CHIVE"), and John was living in Venice (the "VE"). With backgrounds in digital publishing and the financial backing from partner Doug Schaaf, the Resigs were able to turn a three-man project into the nationwide, 170-employee entertainment digital media company that Chive Media Group is today.